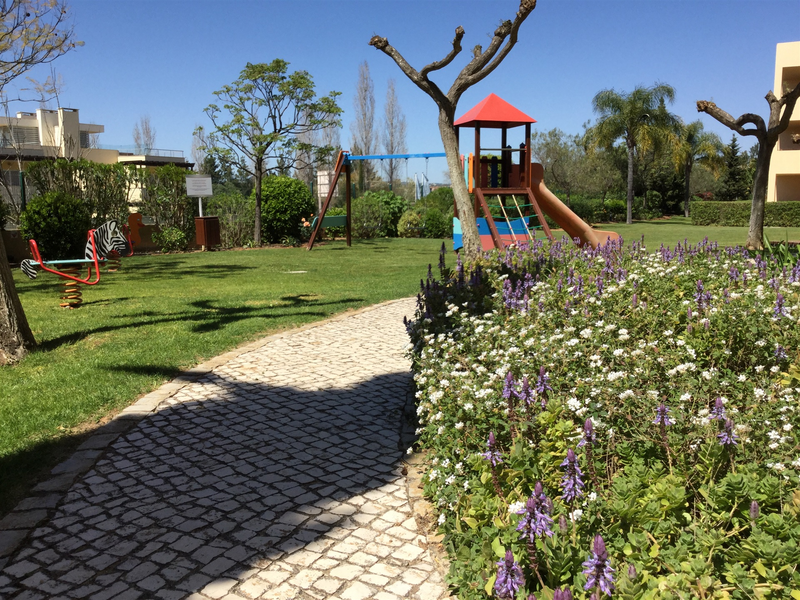 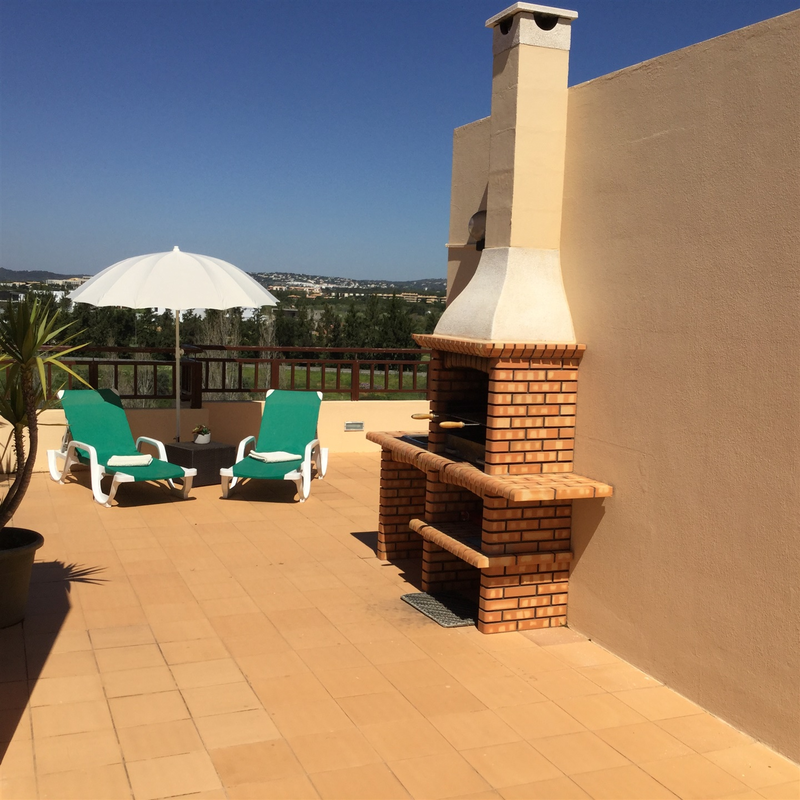 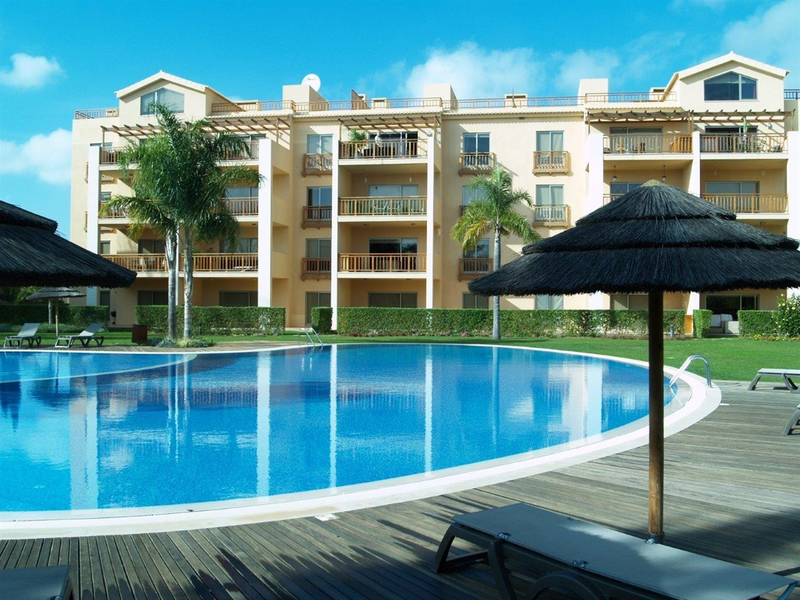 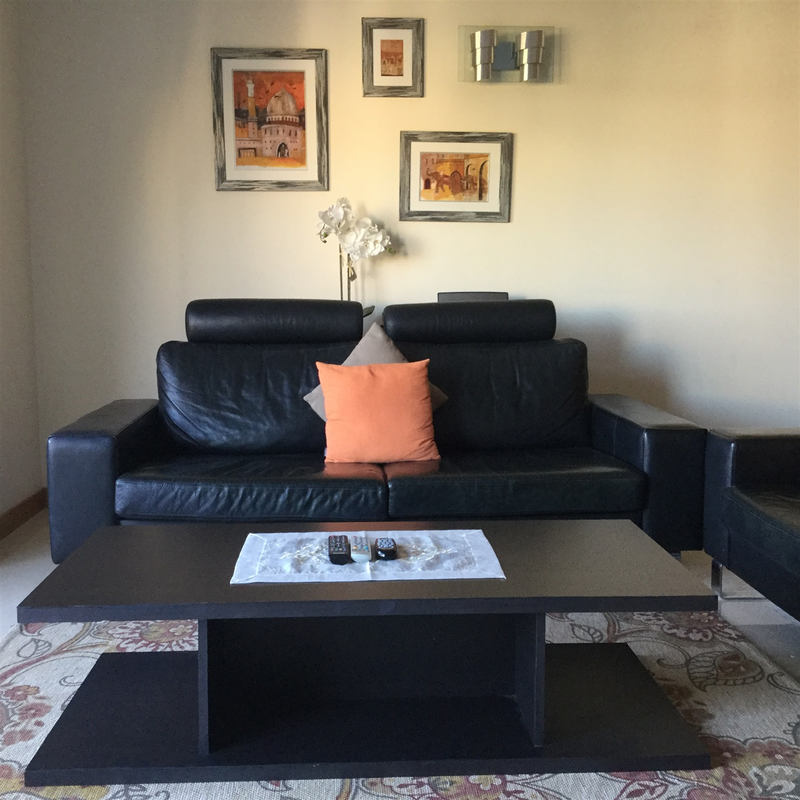 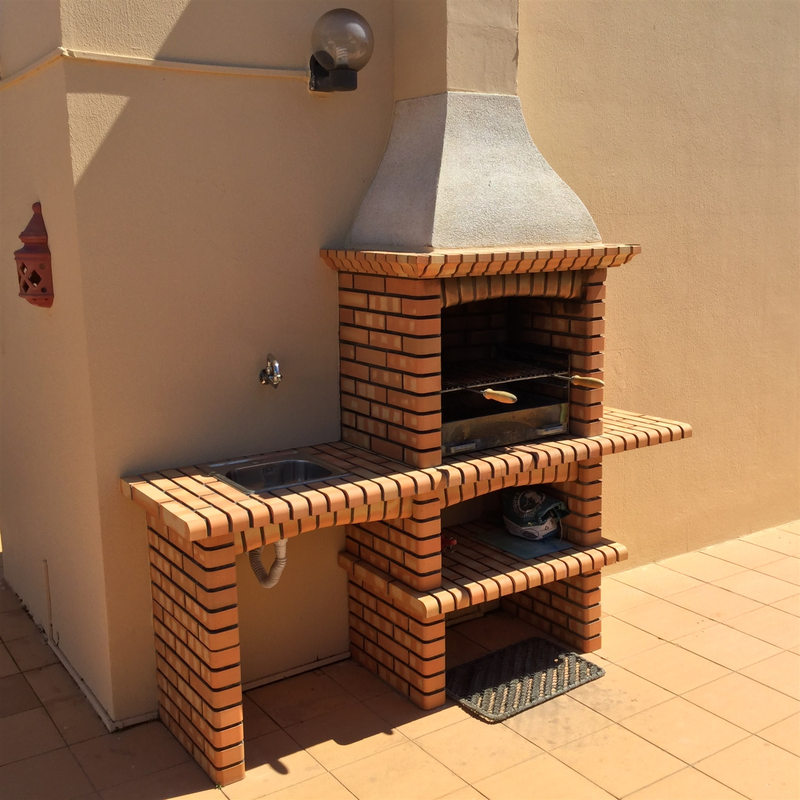 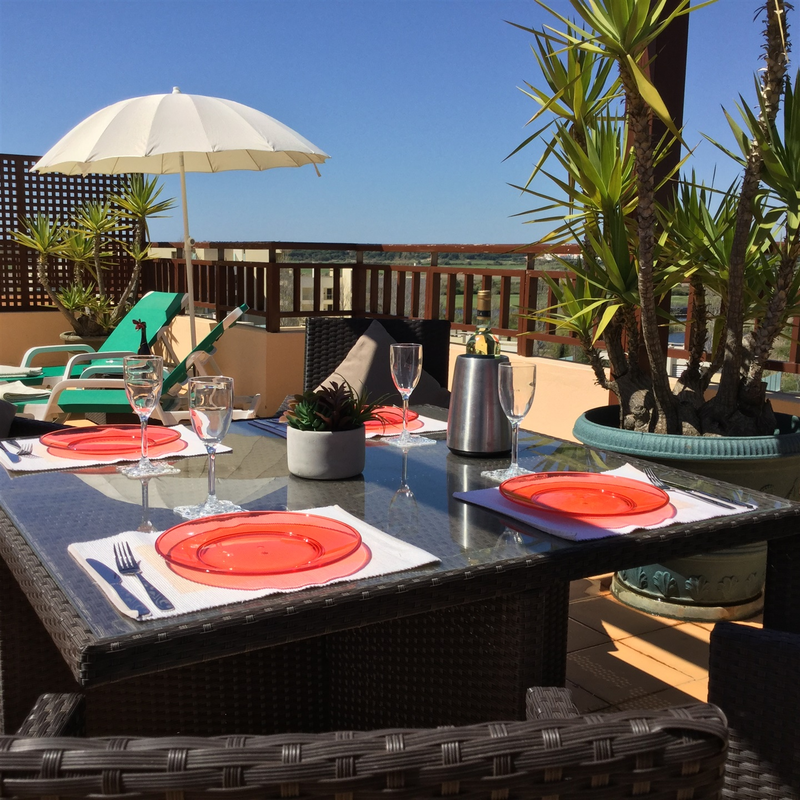 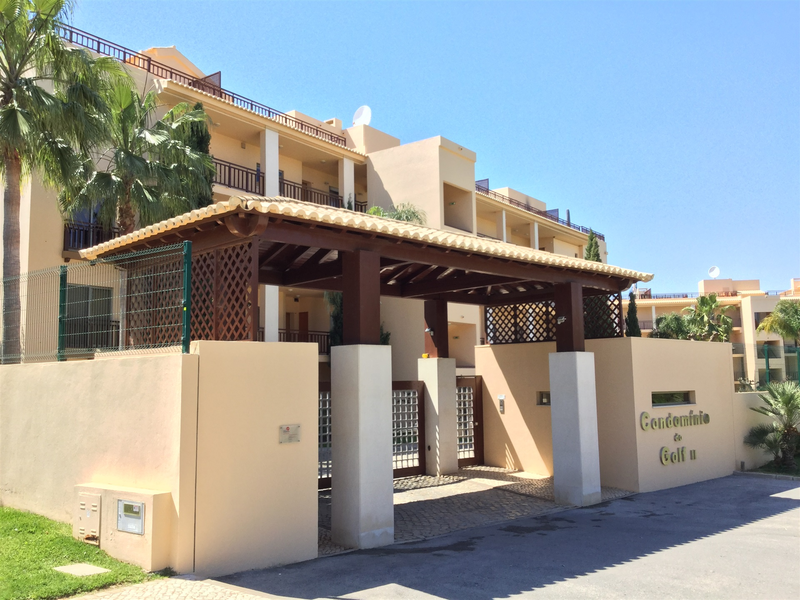 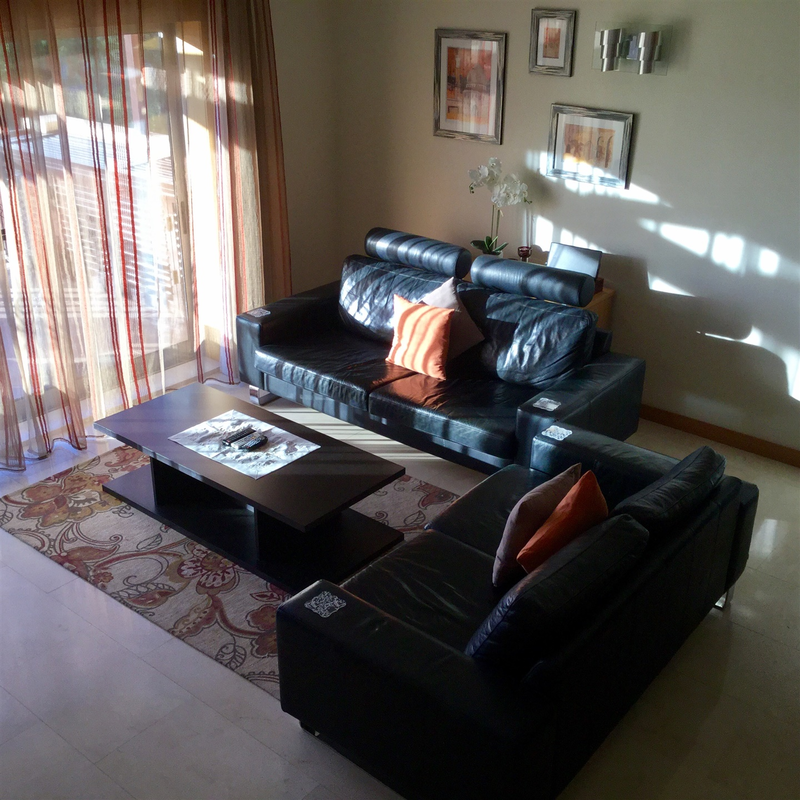 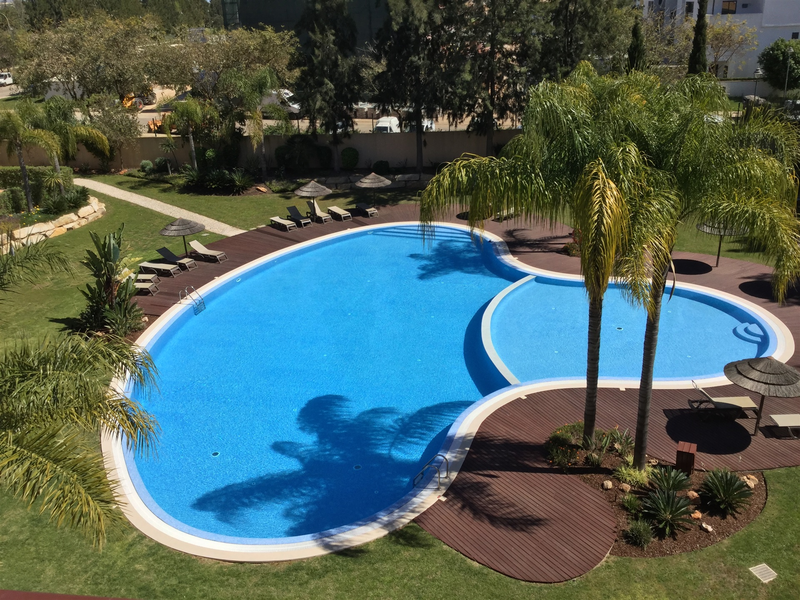 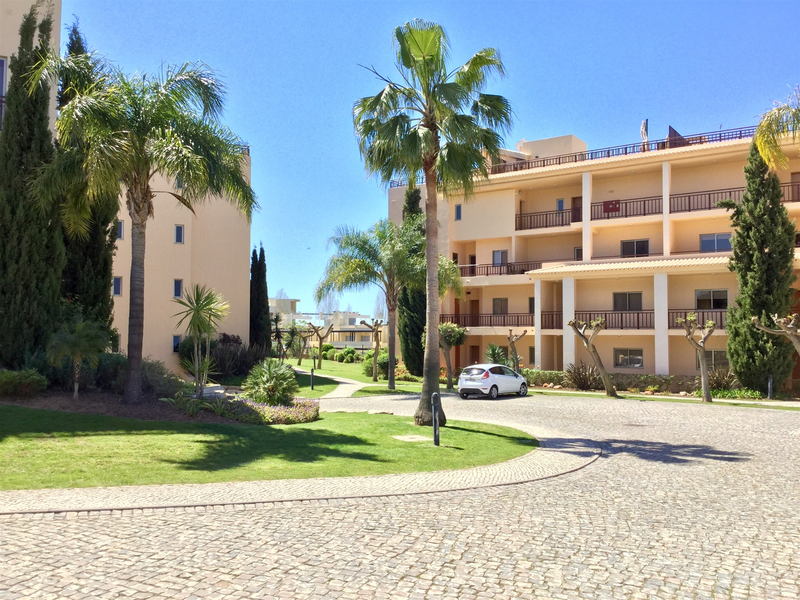 Apartment Rosmaninho is a spacious 2 bedroom, 2 bathroom penthouse duplex apartment located in a prestigious area of Vilamoura, within walking distance of the Marina (about 20 minutes) and the Falésia beach. 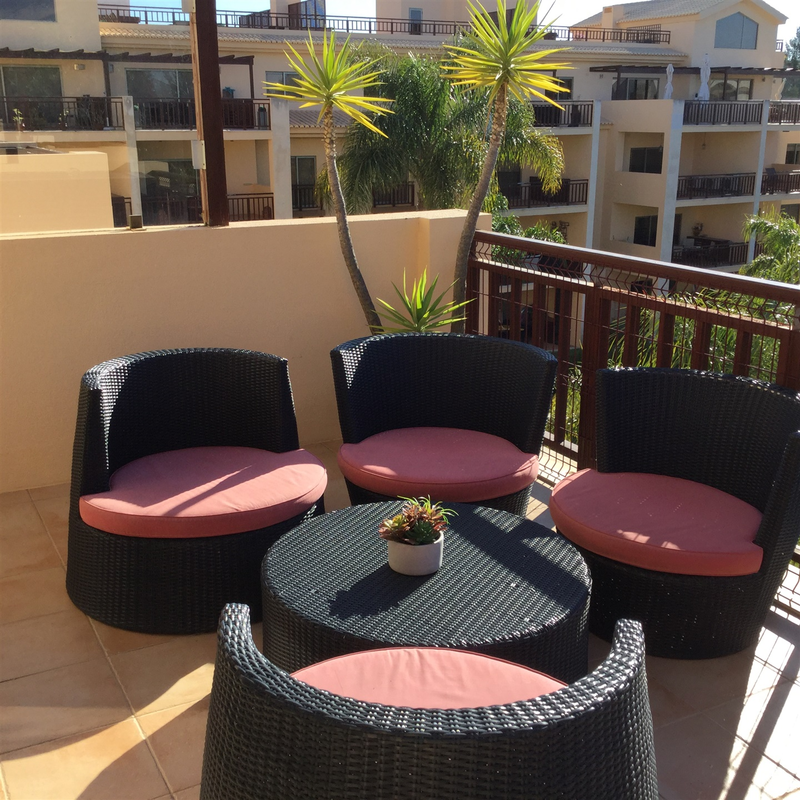 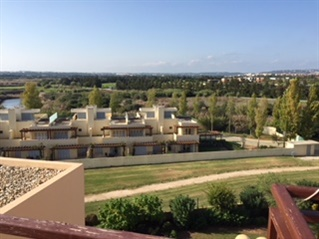 This tastefully furnished apartment opens up further with its furnished terraces providing stunning views and a tranquil environment. 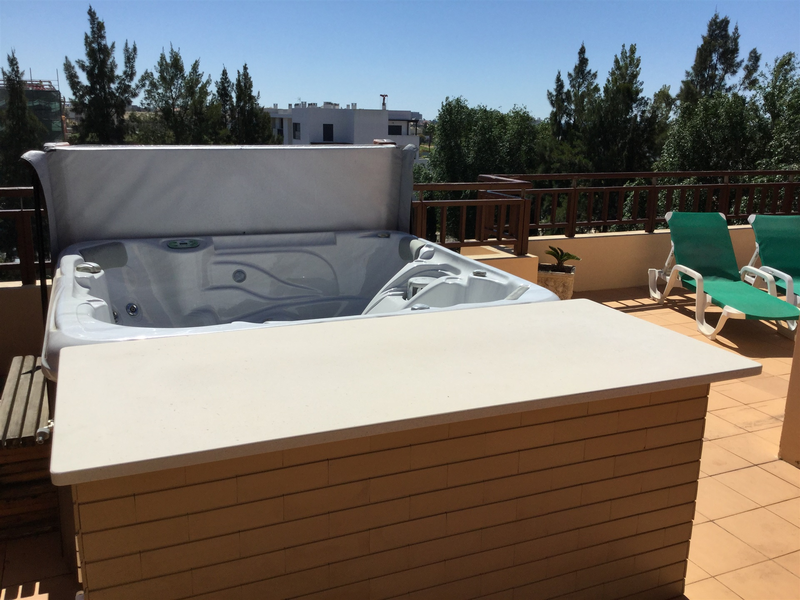 The private roof top terrace has 180º views and boasts a hot tub, barbecue and outdoor shower, plus sun loungers for relaxing. 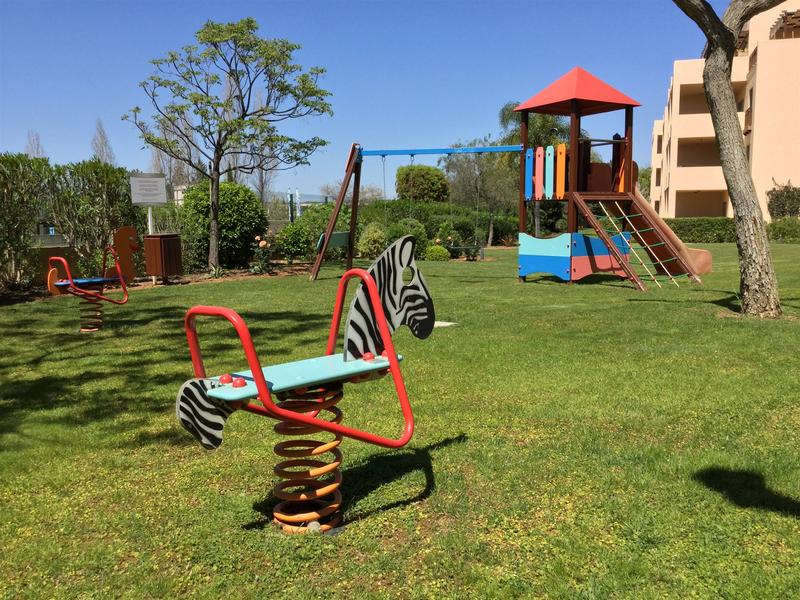 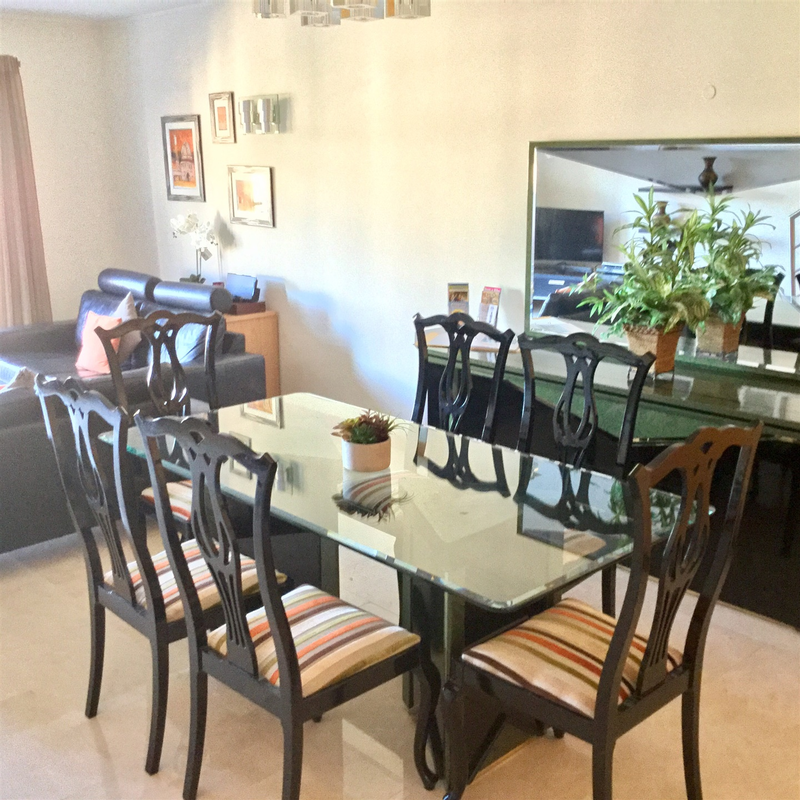 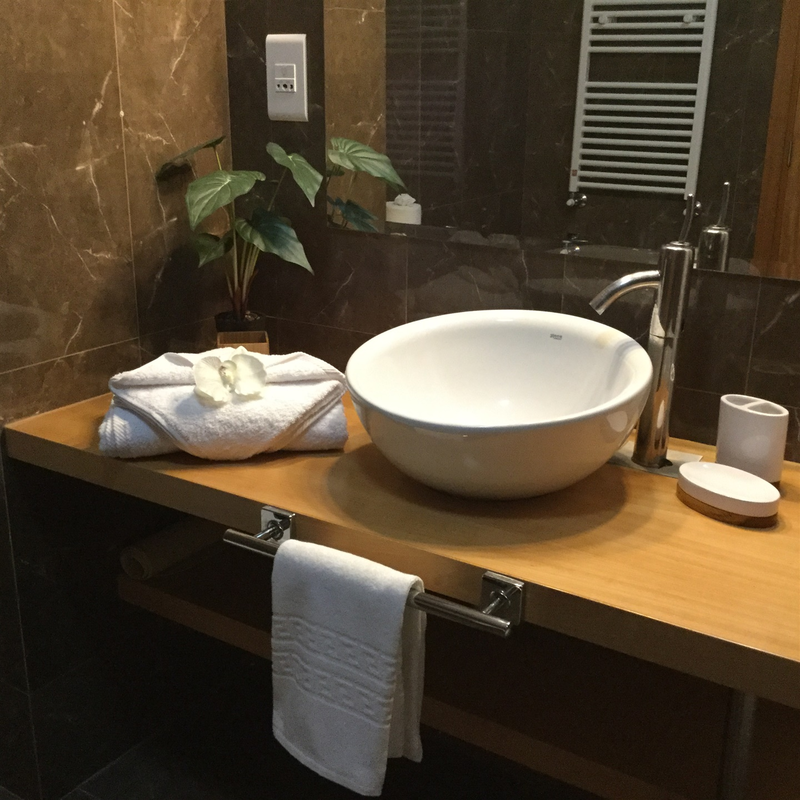 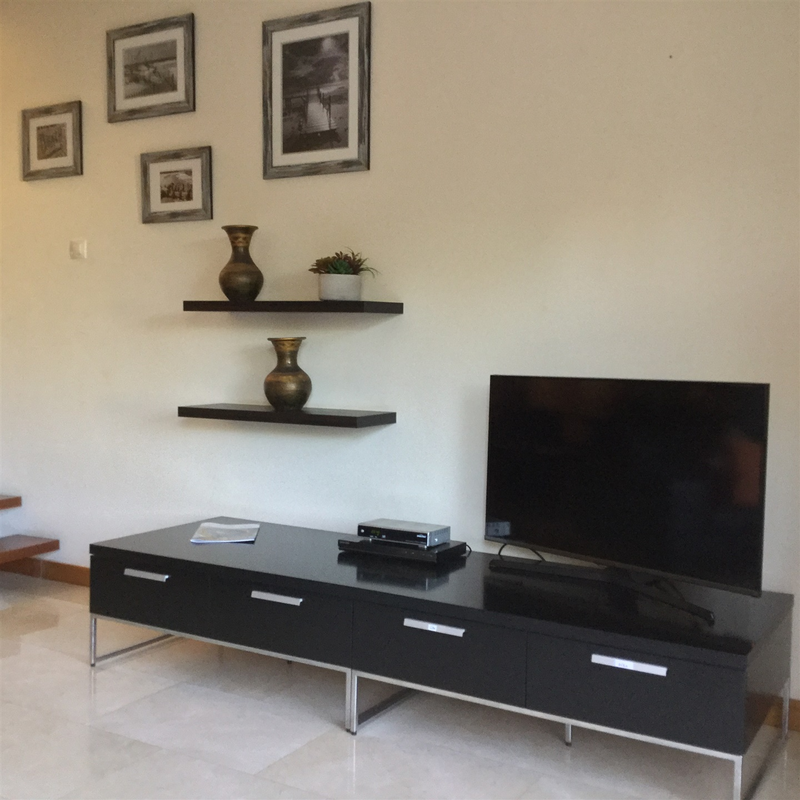 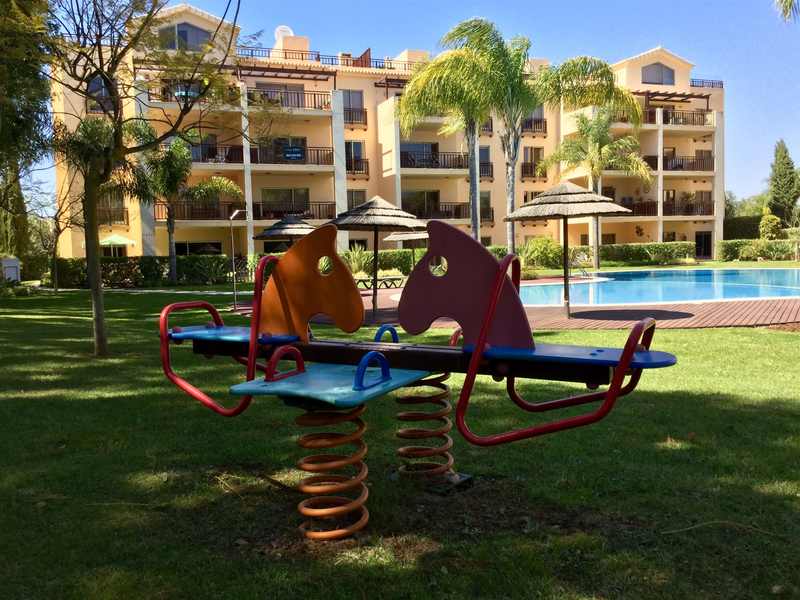 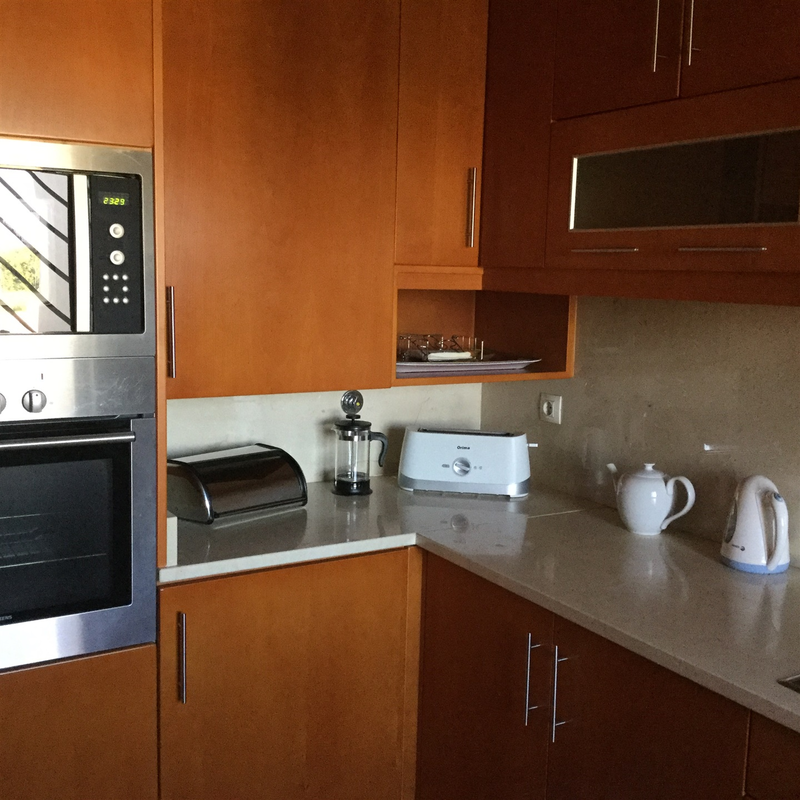 It is located in a secure, gated condominium with large communal swimming pool with children’s section, mature gardens and children’s play area close by. 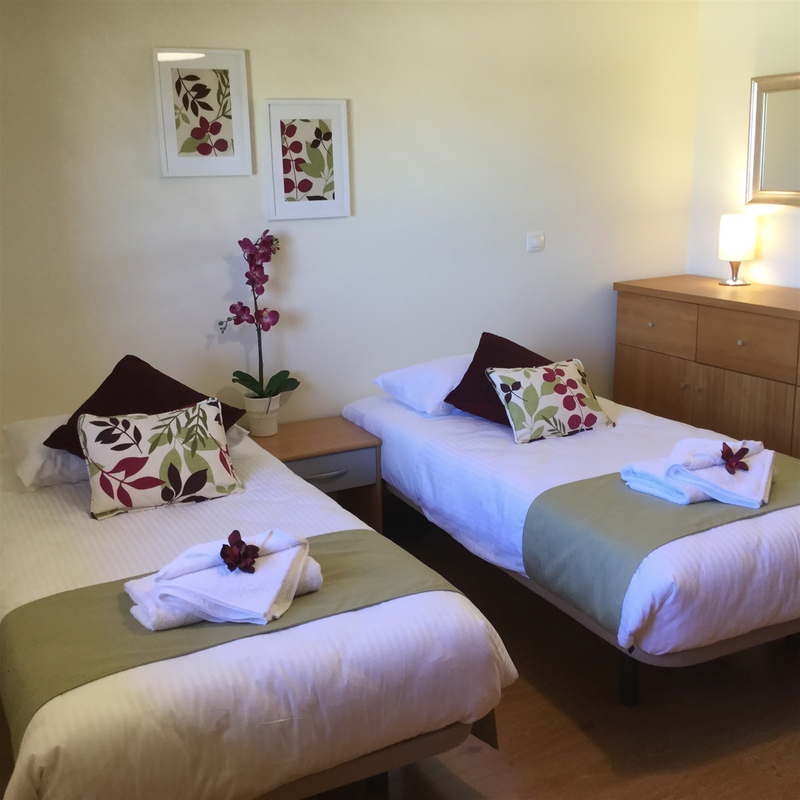 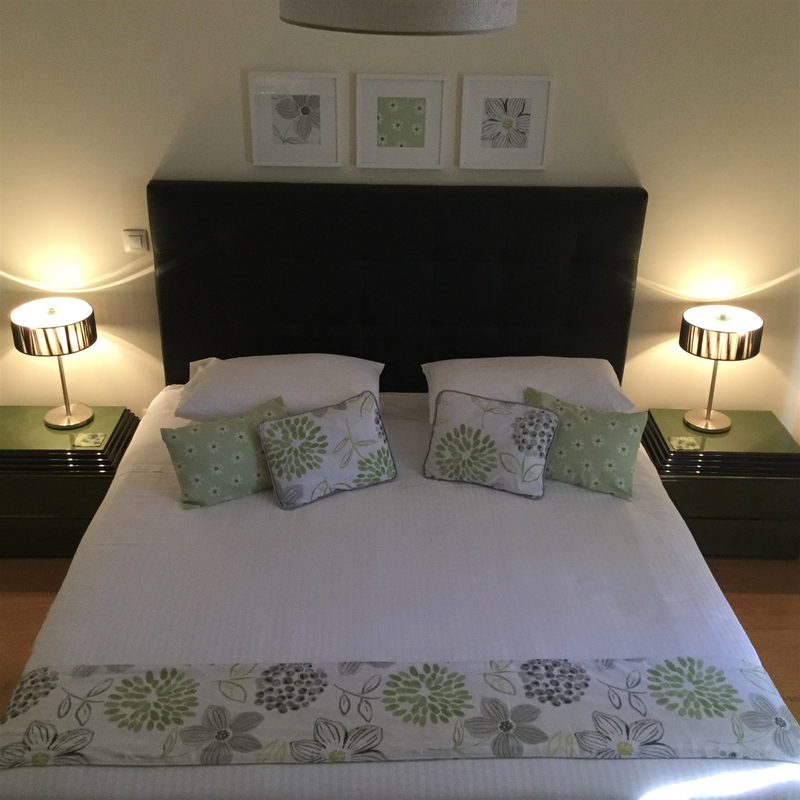 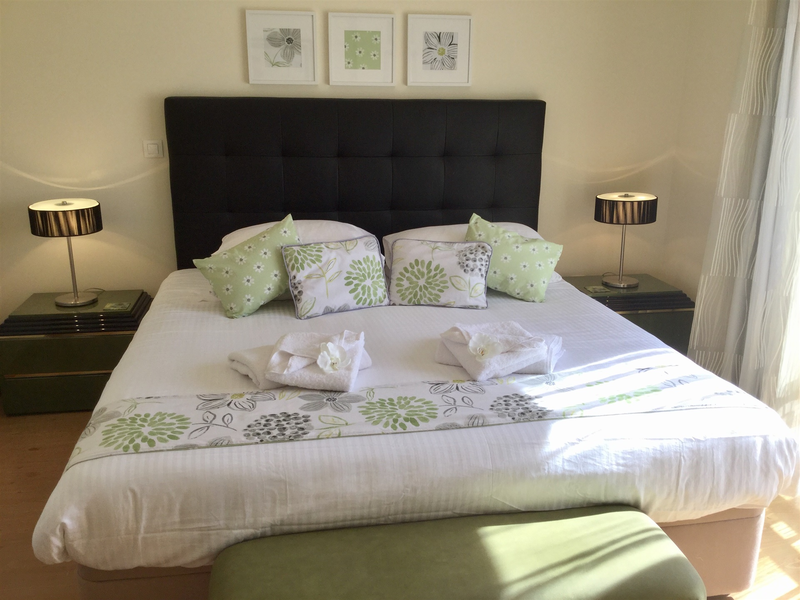 •	Twin bedroom with air-conditioning and fitted wardrobes.